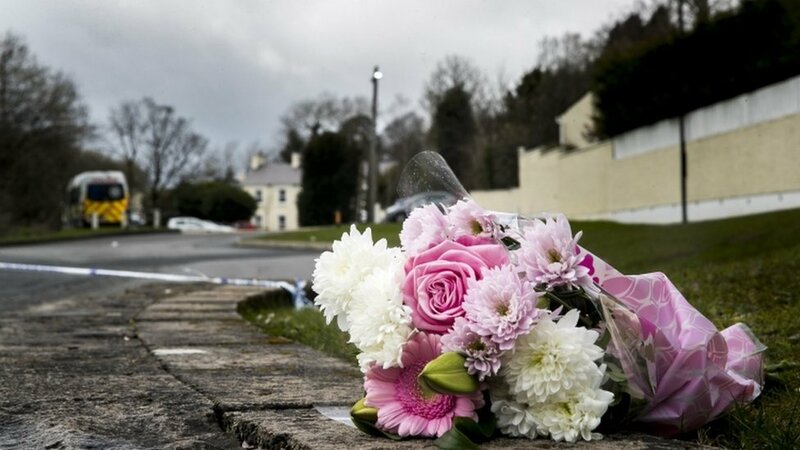 An eyewitness to an incident in Cookstown, County Tyrone, in which three teenagers died, has described how “pushing and shoving” led to “literal crushing”. The hotel was hosting a St Patrick’s Day party. “It started with pushing and shoving but everyone was still laughing and having a good time. My friends can’t breathe, move back! At this point I thought my friends were going to die, I was standing up and I couldn’t breathe so I couldn’t imagine how they felt. But the thing about me was that I wasn’t on the ground, I was on top of someone, and this person was on top of someone else. I think that’s what really shows the seriousness of it all – people were literally fighting for their lives. It got to a point where even when I had my eyes open. I couldn’t see. It wasn’t the bouncers and it wasn’t the police, it was the young people in the line who pulled me out. I saw a young boy lying motionless trying to be resuscitated by the ambulance crew and I saw his friends screech as they found out he wasn’t going to make it. I don’t think I will ever experience more relief in my life than when I saw one of my friends that had fallen, I was shocked she was alive. These ‘people’ aren’t just ‘people’, they were young people, teenagers at 16/17 years old. They were only children. Morgan and the two other angels, just like the rest of us, left their families last night for an enjoyable night out but unlike the rest of us, they didn’t make it home. My heart breaks for their poor families.